Israel is set to remove the metal detector gates it deployed at the entrances to Har Habayis, and instead will on Sunday introduce different security measures, involving access for Muslim worshipers via narrow, fenced-off routes, The Times of Israel reports. 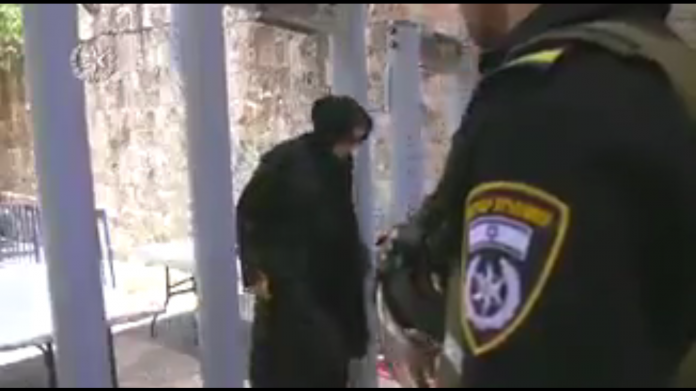 City workers in Yerushalayim, directed by police, are setting up fenced-off “sleeves” at the entrances to the Har Habayis Sunday morning. Muslim worshipers would be required to file through these channels. Anyone seen as suspicious, on cameras already installed at the entrances, would be checked with a hand-held metal detector. It was also possible that Israel would bar worshipers from carrying bags onto the Mount, the TV report said. Read more at Times of Israel. They’ll still claim that this changes the status quo. Typical zionists giving in to arab terror and violence fake right wing government. What’s wrong with metal detectors? Is it that they may catch would be terrorists before they commit the crime? This is why the terrorist keep coming back. 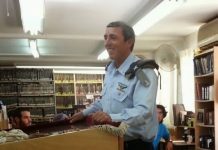 Stupid Israelis, gives in again!!! The Pals know they will win every time when they make noise!!!! Bibi and his gang have got to go! this is bad news, giving in to terrorists & letting them win….. The only security measure that works is a bullet to the head. Talk about total capitulation. Neville Chamberlain is smiling now. I’m surprised they don’t remove all metal detectors from all airports across the world. How can they possibly insult and offend the feelings of those poor downtrodden Palestinian terrorists?! Better a thousand innocent men, women, children get slaughtered like sheep, than for one single terrorist to get have his poor “feelings” hurt. THE INEPT CORRUPT ISRAELI GOVERNMENT HAS FAILED IT’S PEOPLE! SHAME ON ALL OF THEM! Every single member of the Knesset should be replaced. How such a dictatorship continue?! It’s an old fact that the Zionist’s worst enemies are not Arab terrorists but religious Jews, chareidim or misnachlim, etc who they wouldn’t have a problem torturing and beating up, but would never do so for Arab terrorists, lest the UN will be up in arms. Their removing the metal detectors from Har Habayis because it’ll hurt Arab terrorists is not surprising at all. Typical weak Zionists. Israel needs Trump as their leader and not high courts puppets like Netanyahu. 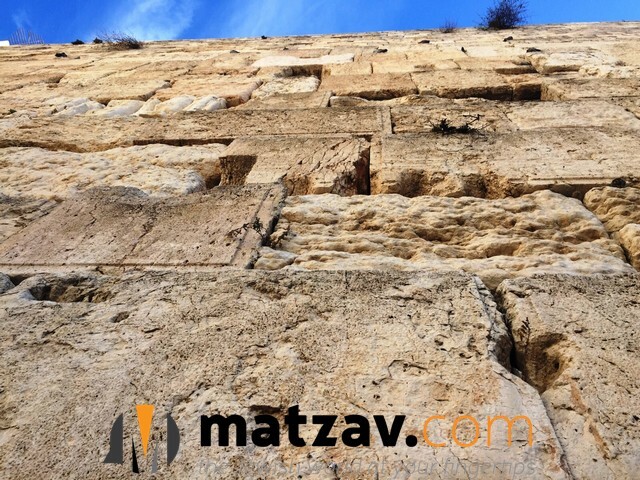 WE NEED MOSHIACH NOW!!! It might be true that this seems like giving in to terrorism. But would you rather take responsibility for another intifada in which dozens of innocent Jews are brutally murdered in their homes so you can make a statement? It’s not worth one person’s life to make a statement that we’re not backing down. Israel is not looking for an excuse to upset the arabs. The arabs are looking for an excuse. This is a much better option. It keeps the policemen safe, and reduces tensions. The only thing the arabs understand is a bullet. Bring plenty of them. There are a lot of stupid arabs looking for 72 Virginians.